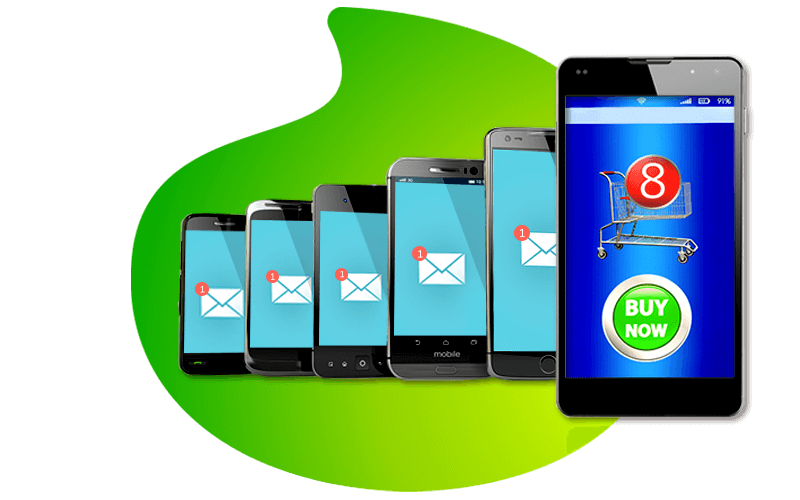 Compose your SMSes online or plan an SMS campaign, then let Bulk Mailer SMS distribute your messages to thousands of cellphones – from 500 to 100 000 recipients. This web-based tool lets you manage your contacts and databases, personalise messages, include unsubscribe and op-out links, and even enables importing users from solutions like Salesforce and Shopify. With Bulk Mailer SMS, you can slice and dice the database to target specific subscriber demographics, transforming a simple volume exercise into a smart SMS-driven campaign. The Bulk Mailer SMS portal includes saved messages, scheduling, search and filtering, auto-response and triggers, and reporting. Choose between “broadcast” type sending, multiple lists, or even individual contacts in your database. You can also target specific database demographics to send to. Message logs give a good view of messages sent over a period of time - an archive of messages and message information. What happens when I have reached the Bulk Mailer SMS send limit? You may purchase extra top up credits. Top up SMS packages are available to purchase according to your requirements. No. Bulk Mailer SMS credits can only be purchased on top up basis. It is necessary to purchase the “base” Bulk Mailer product in order to use our Pay-As-You-Go options. This initial once-off purchase is free and includes 100 free once off e-mail credits for you to test the product, it’s is purely to create you as a Bulk Mailer customer on our system, so that you can buy Pay-As-You-Go credits online as and when you need them. On completion of this simple registration/buy process you will receive your unique credentials so that you can login to our secure portal and buy your Pay-As-You-Go credits. On completion of this buy process you will be prompted to login to our secure portal with your existing credentials to buy your Pay-As-You-Go credits.